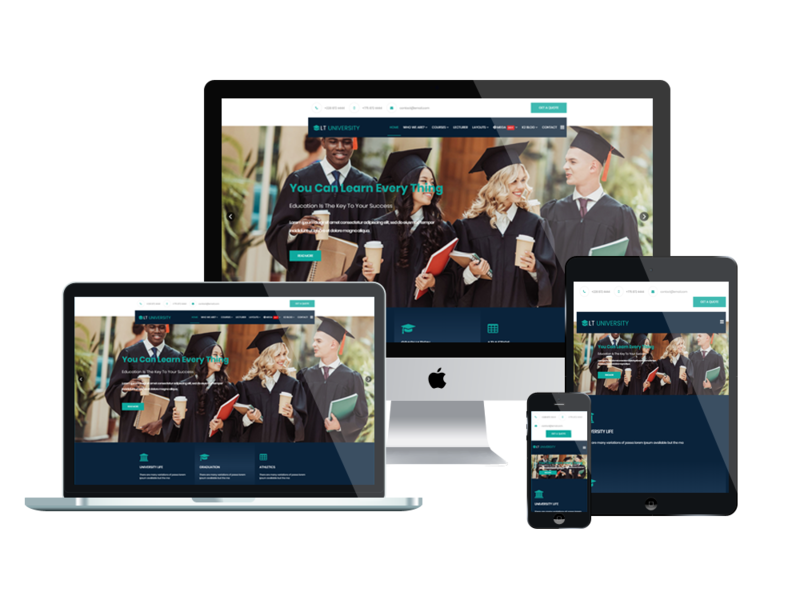 LT University is a minimalist design Joomla University template which is well-developed for various kinds of educational organization. It builds on powerful Helix Ultimate framework with fully bootstrap, strong shortcodes, unlimited module positions, drag-drop layout and 4 color styles, which makes it easy for you to update information. It also displays well on mobile devices, so convenient for students to access to school website anywhere. 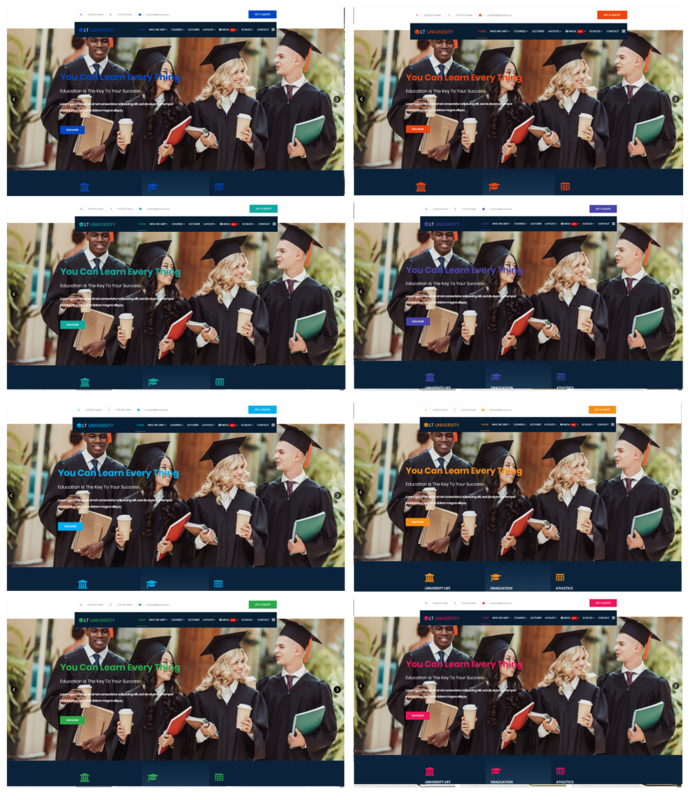 Let’s give your site a passionate environment for students with Joomla University template!